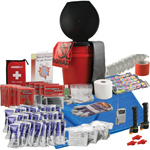 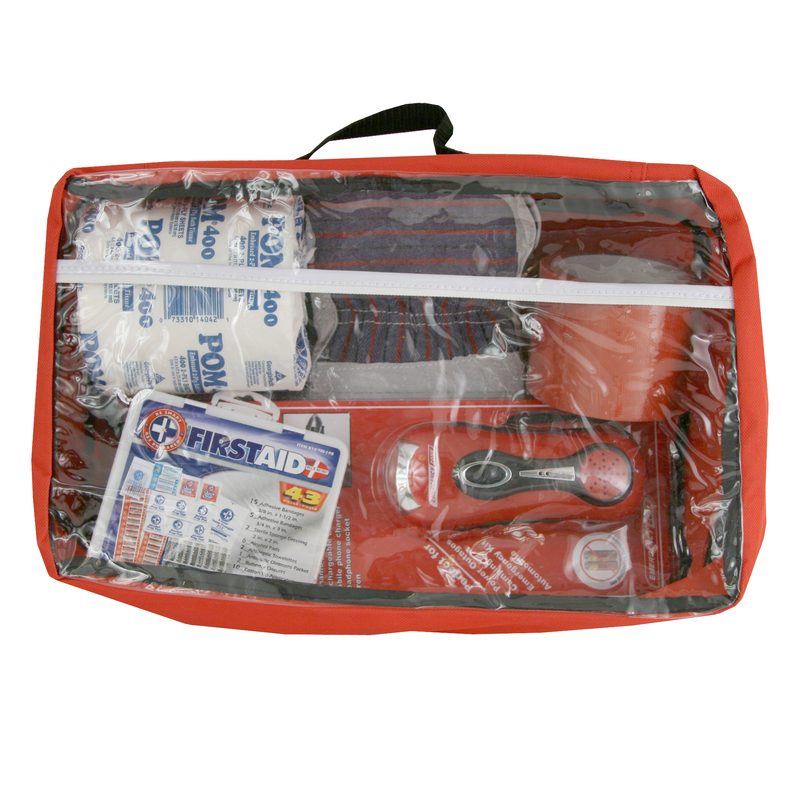 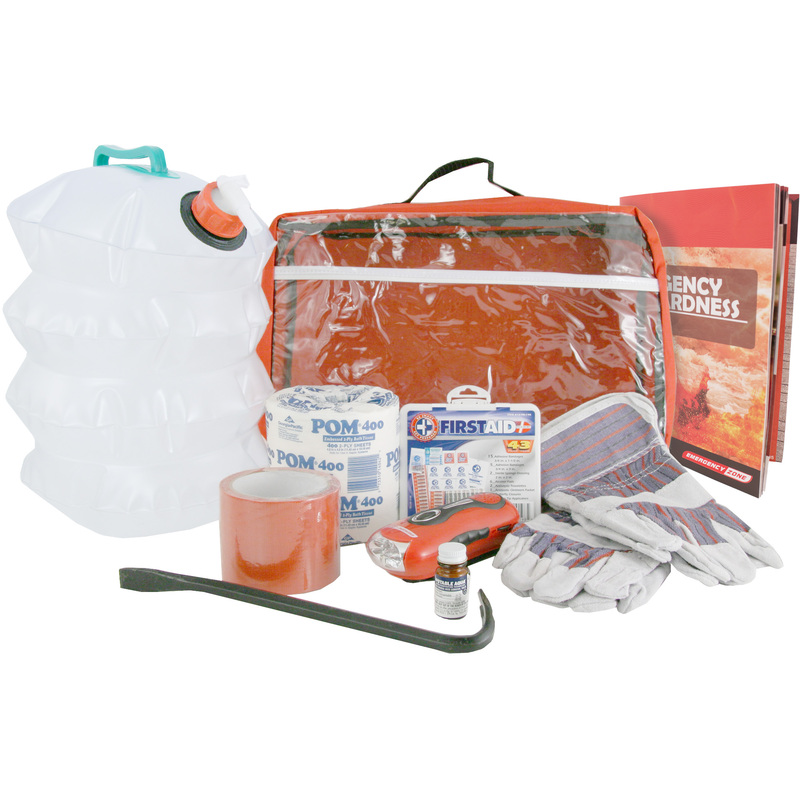 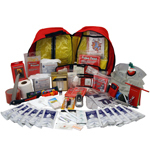 A classroom emergency kit is a must-have in today's world. 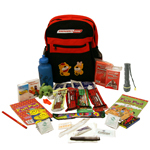 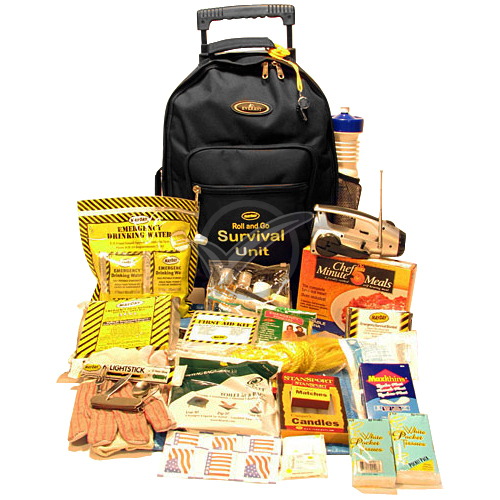 Teachers need to have these essential items in their classroom in case a disaster strikes. 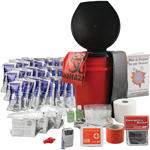 The items in this classroom emergency kit will enable the teachers and leaders to render first aid and stay in tune with events via the Am/Fm radio.